BY EVRIM HIKMET. 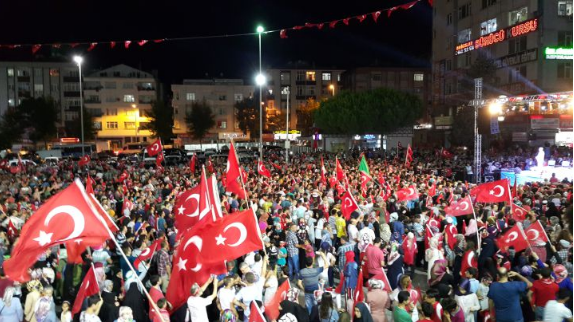 This piece was written in the immediate aftermath of the events of July 15th in Turkey. An earlier version of this post was first published in Turkish. We re-publish an edited and translated version here, given the historical significance of these events. Önceki Doğru mu, kaset bitti mi?